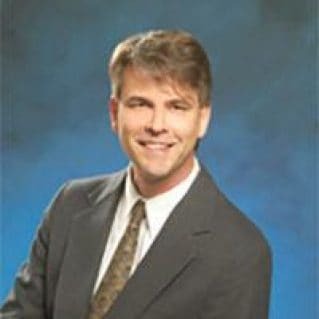 Susan J. 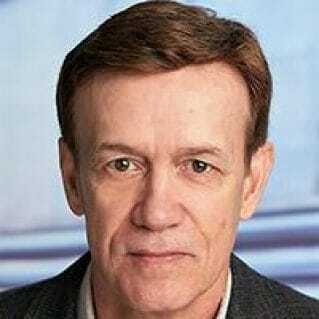 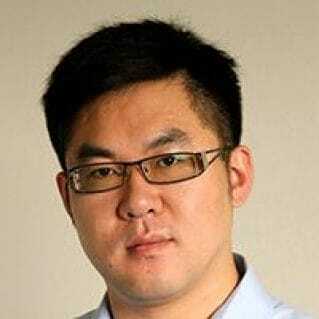 Slaughter discovered SAS software in graduate school at North Carolina State University. 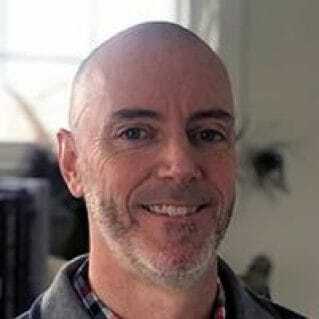 Since then, she has used SAS in a variety of business and academic settings managing large databases, teaching SAS software classes, and helping other SAS programmers. 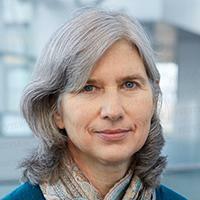 She now works as a consultant through her company, Avocet Solutions. 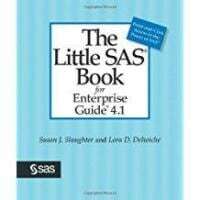 Includes tutorials that help you master the basic SAS® Enterprise Guide tasks you use most frequently, along with an extensive reference section that expands on the tutorial topics. 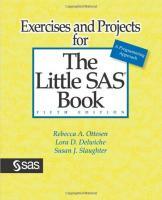 Completely rewritten from the previous edition and updated with new features of the software. 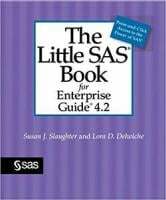 Essential for anyone learning SAS programming. This book offers a user-friendly approach complete with examples and graphics so readers can quickly and easily learn the most commonly used features of the SAS language. 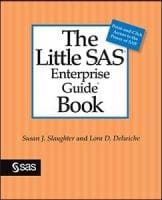 The fifth edition has been completely updated to reflect the new default output introduced with SAS 9.3. 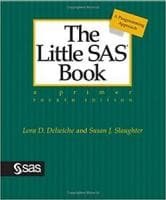 The best-selling Little SAS Book just got even better. 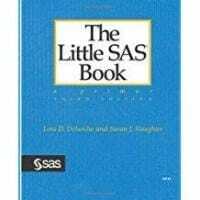 Readers worldwide study this easy-to-follow book to help them learn the basics of SAS programming. 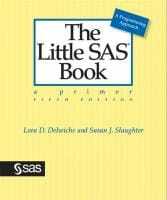 Now Rebecca Ottesen has teamed up with the original authors, Lora Delwiche and Susan Slaughter, to provide a new way to challenge and improve your SAS skills through thought-provoking questions, exercises, and projects. 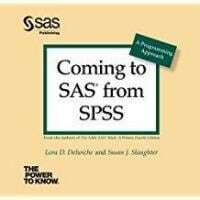 SAS Press Editors' Blog: "Coming to SAS from SPSS: A Programming Approach"